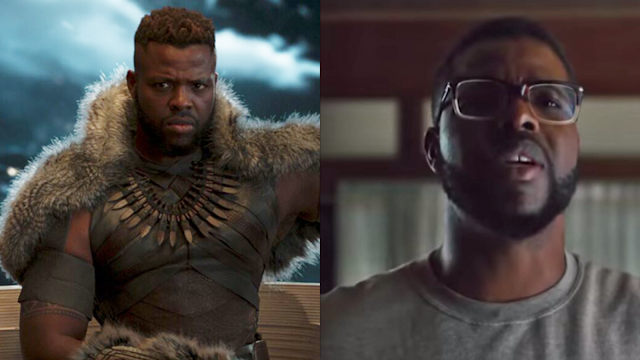 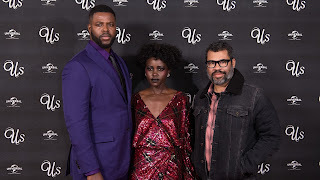 Home / CELEBRITY NEWS / "Black Panther's" M'Baku Winston Duke a Goofy Dad in "Us"
"Black Panther's" M'Baku Winston Duke a Goofy Dad in "Us"
Now playing in Philippine cinemas, Us is distributed in the Philippines by United International Pictures through Columbia Pictures. Follow us on Facebook athttps://www.facebook.com/uipmoviesph/ ; Twitter athttps://twitter.com/uipmoviesph and Instagram athttps://www.instagram.com/uipmoviesph/. 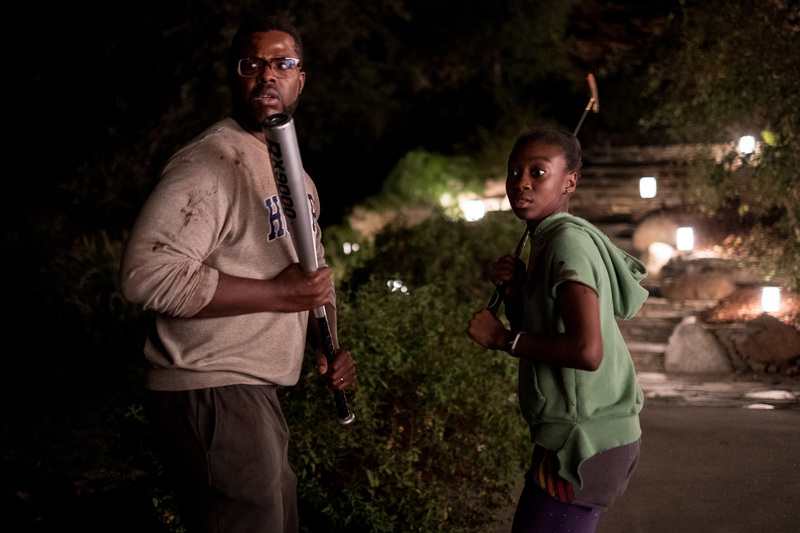 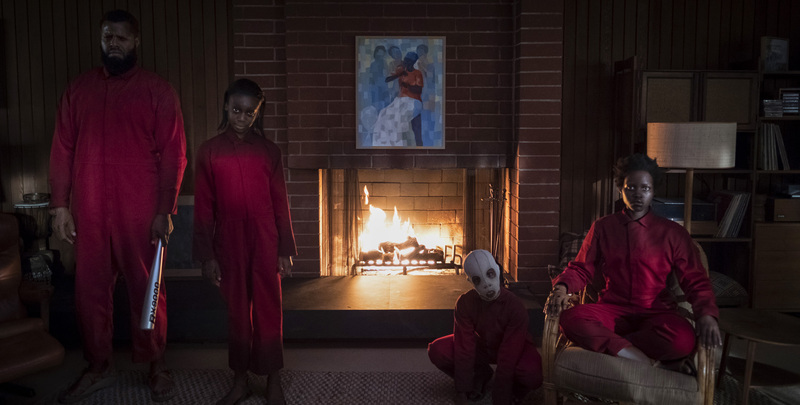 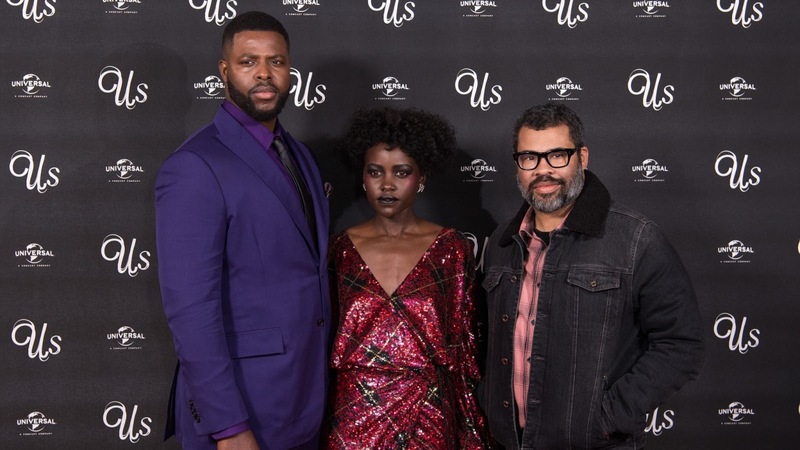 Use the hashtag #UsMovie.